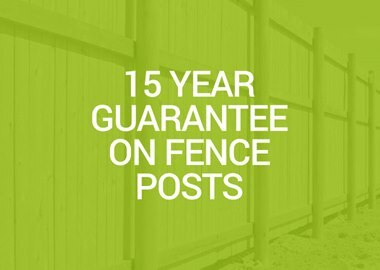 Here at Pennyhill Timber, we are a leading independent builders merchant and fencing supplier, based in the South of England. 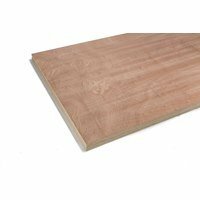 Providing a fast delivery service and quality timber products to the building trade as well as to the general public, our rapid growth can be put down to our value for our customers and the hard work we undertake in order to source the best possible materials out there, for the best possible prices. 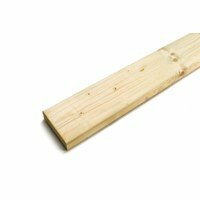 Your Local Timber Builders Merchant. As a timber specialist, we have built up relationships with industry professionals and businesses throughout the South of England. 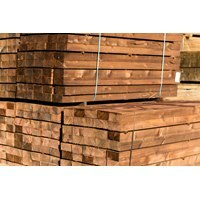 Based in Surrey, we are ideally located to be a timber supplier for business operations based in London, Berkshire, Hertfordshire, Kent, Sussex and Hampshire. Shed and Timber building manufacturing. Whether you're looking to make some small changes to your garden or to totally transform its look and feel – we will have a complete range of timber fencing supplies and fencing accessories to help. No matter if you're looking for fencing panels, closeboards, post and rail, garden gates and fittings, garden trellis or decking – our timber yard will have everything you need in order to improve the look and functionality of your garden. 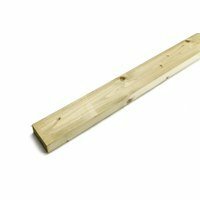 It isn't just timber fencing that we supply – some of our other fencing products include concrete posts, gravel boards, machine rounds, line poles and wire fencing or chainlink netting. Looking for any tools, fixings and treatments to create, repair or improve your fencing? We have a full range of those items too – please browse our product ranges to see more. High quality is obviously vital – but so are low prices. The best builders merchant service is always one that can combine great craftsmanship with the cost it takes to make and eventually supply it – which is something that we too look for. In order to find the right medium between the two, we scout our materials extensively and purchase in large bulk – helping to keep our sales prices as low as they can possibly be for our customers. As a result, we have direct access to some of the biggest Sawmill groups in the UK, Scandinavia and Europe. Ethicality is also important to us as a fencing supplier and builders merchant. We are proud members of both the FSC® (Forest Stewardship Council®) and PEFC (Programme for the Endorsement of Forest Certification), which are designed to ensure the trade and sale of timber that has been ethically sourced. So when you buy timber with us, you can feel rest assured that our products have been made from sustainable forests. 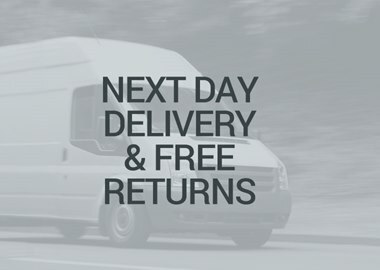 With an ethos of keeping up with the latest changes and innovations within the industry, we simply don't sit on the fence when it comes to understanding the needs of our customer base – we constantly look for ways to improve our service, which we have found has helped to foster repeat custom – underlining our high-quality approach. An Experienced, Expert Timber Specialist. We're proud to say that Pennyhill Timber is an innovative, forward-thinking fencing supplier and builders merchant. 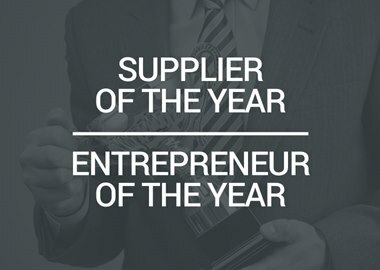 Under the guidance of a Managing Director with over 15 years of experience in the timber industry (as well as a 2014 award from Haines Watts for 'Young Entrepreneur of The Year' in 2014), you can feel safe in the knowledge that we are able to offer you high-quality products that would make a long-lasting impression on your gardens or yards. Contact Us Today To Learn More About Our Products And Timber Merchant Services. 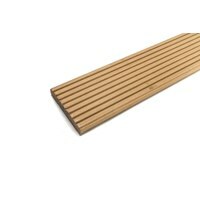 Please browse around our website to see the full range of products that we are able to supply. If you have any questions concerning our fencing supplier or builders merchant services, or would like some advice or assistance choosing the correct materials for the job in hand, why not get in touch with a member of our friendly customer support team today? You can give us a call on 01483 486 739 or alternatively, you can send an e-mail to us at info@pennyhilltimber.co.uk and we'll get in touch as soon as possible. We are committed to ensuring that we source our Timber from legal and well-managed forests throughout the world. To assist us in doing so, we are proud members of the FSC® (Forest Stewardship Council®) and PEFC (Programme for the Endorsement of Forest Certification) chain of custody schemes. Thank you for my order received on Monday. Can I take this opportunity to praise your driver. I was looking after my grandson and was not very helpful. The driver opened our large gate, carried all the stuff on his own, shut said gate and put the chain across, all with a smile on his face. He was very polite and nice, so please look after him, you have a good worker there. Yours Angela.